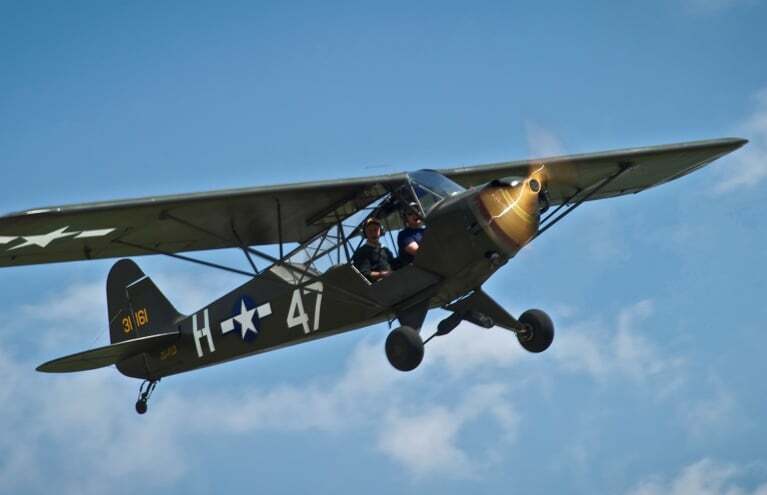 The gift of flying is guaranteed to be the unique experience gift you’ve been searching for, providing a fantastic day that will never be forgotten. 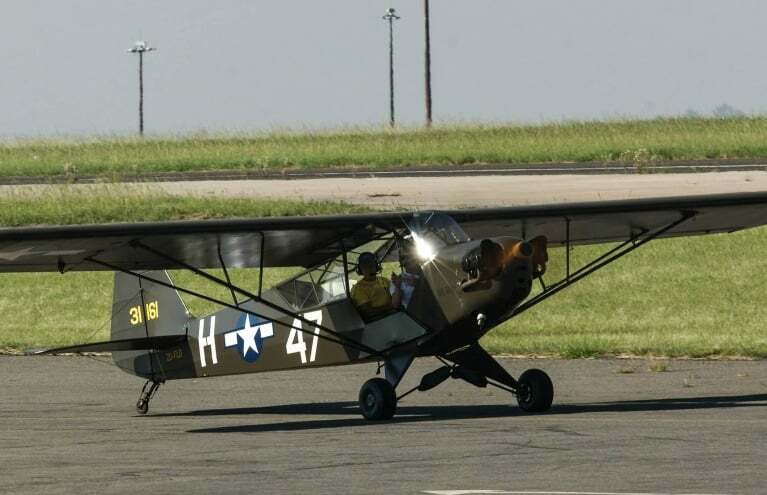 With such a wide selection of flying experiences to choose from, the hardest thing will be finding the right one! 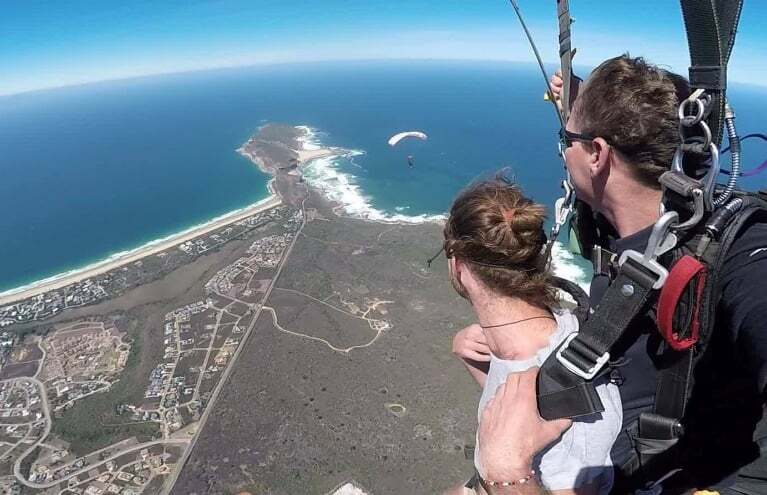 For the adrenaline junkies, you can fly through sky as you plummet out of a plane with just a parachute on your back, or take a scenic paragliding flight over Signal Hill. For those seeking a more relaxing experience, enjoy one of many helicopter tours across South Africa’s stunning landscapes - the most sensational way to go sightseeing. Think it would be more fun to take the controls? Take the first step towards becoming a pilot yourself or give someone the opportunity to fly an aircraft, the ultimate gift for aviation enthusiasts! 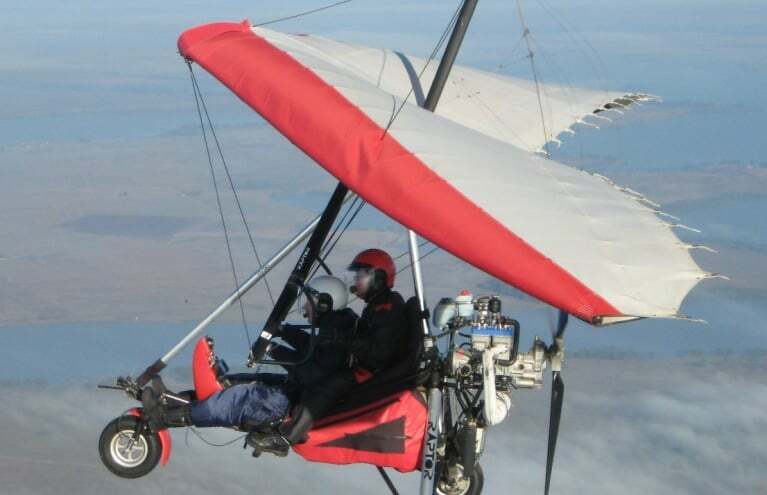 Flying experience gift certificates are sure to be exciting, heart-pounding, and most of all, utterly unforgettable. 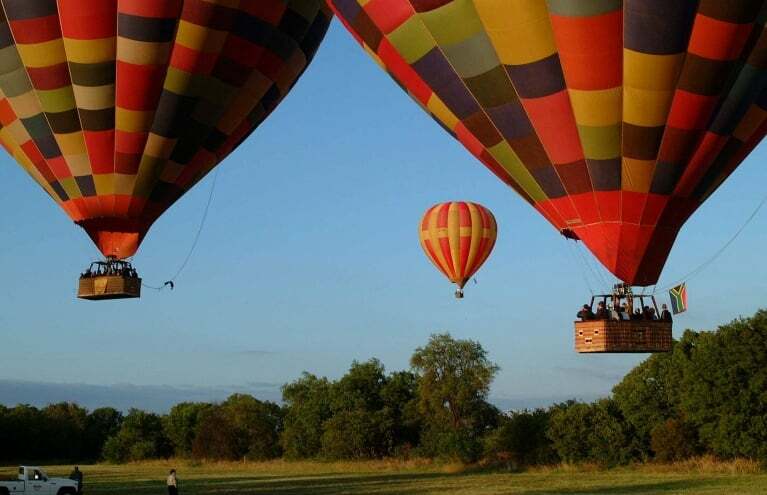 Experience the awe of hot air balloon flying with a one hour Magalies River Valley sunrise flight. 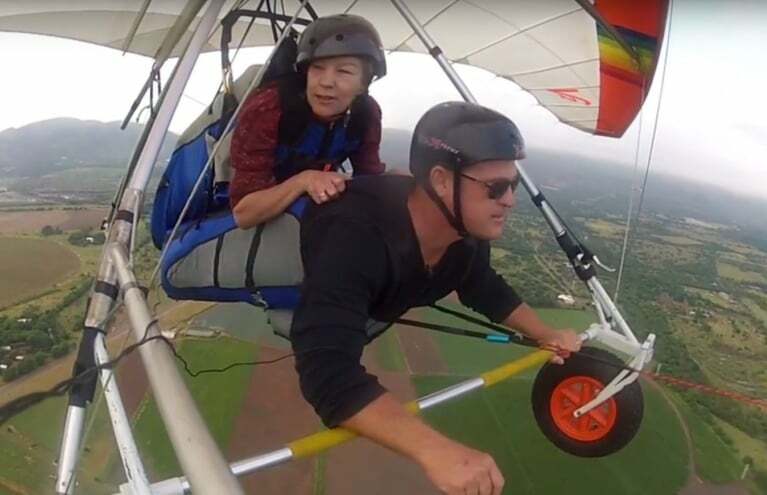 Magnificent tandem hang gliding flight overlooking the beautiful Magaliesburg Mountains. 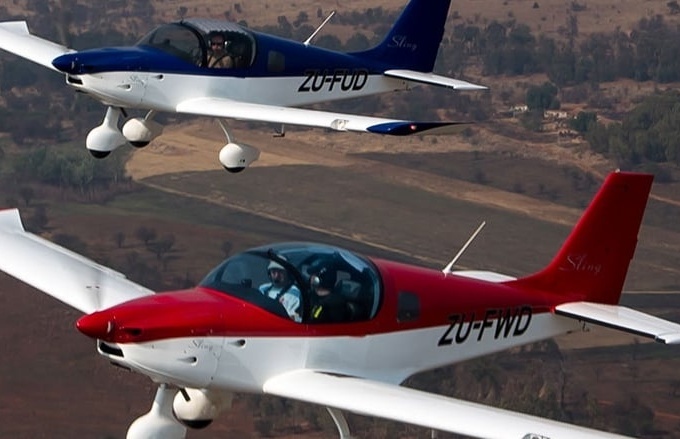 Flying experiences are adventures like no other, as it’s not every day you get to soar above the clouds and see the world shrink away below you. It’s an utterly unique sensation you’ll want to relive again and again! 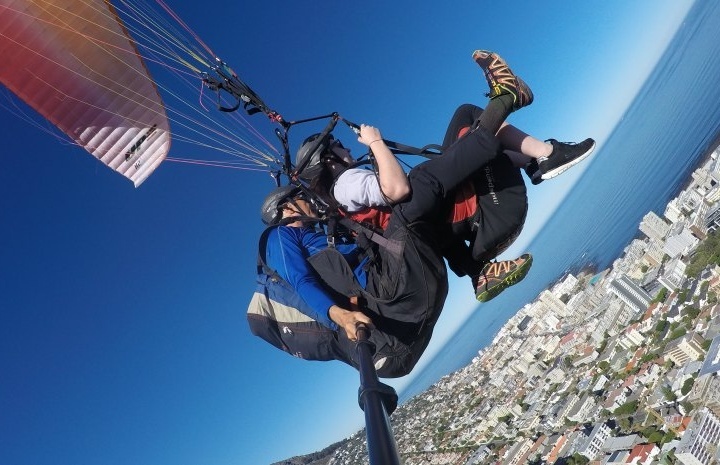 With a range of experiences from South Africa’s top airfields and flying schools, there’s plenty of choice when it comes to deciding on the next adventure; from hang gliding to skydiving to helicopter flying, we have it all. 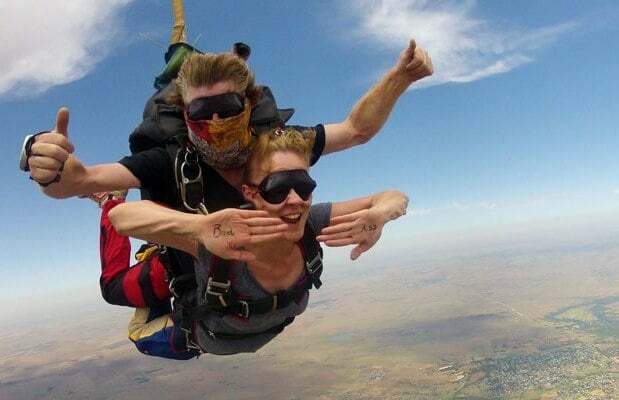 A tandem skydive is one of the most popular airborne experiences available, and is an essential feature on every thrill-seeker's bucket list. 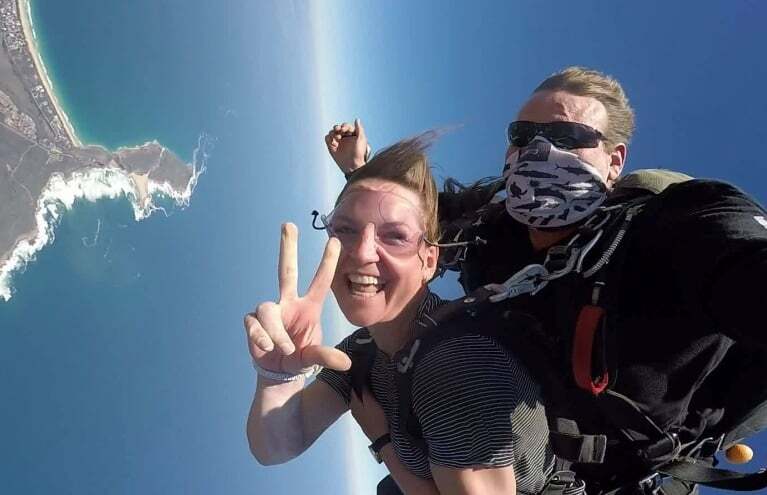 The feeling of freefall is like no other - and even before landing back on earth, many have already made the decision to take up a full course! 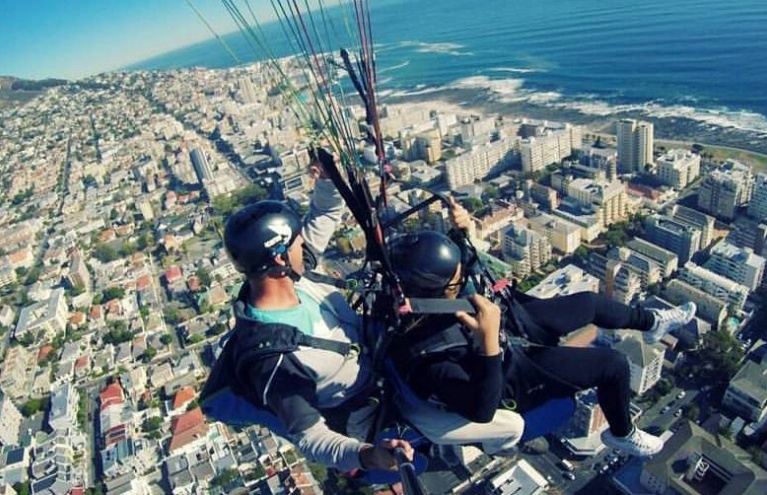 For parachuting without the freefall, try paragliding in Western Cape and enjoy a scenic descent back to the ground. 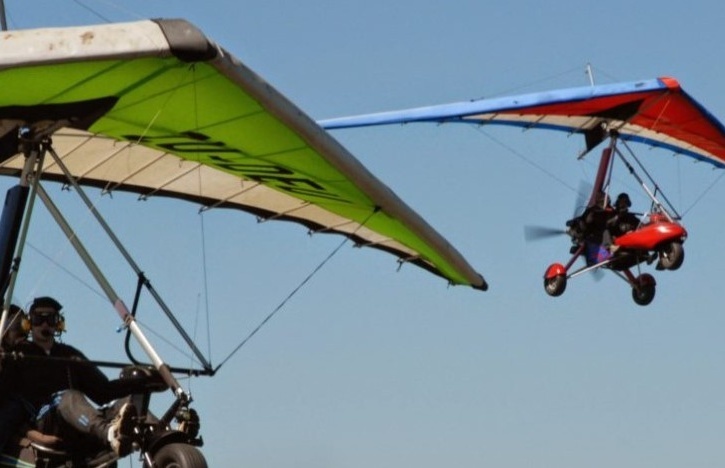 The take-off only takes a few steps before getting airborne, then the instructor will take the controls and steer you over the waterfront, swooping over air currents and gently touching down. Bliss! It’s sometimes easy to forget to appreciate the beautiful country we live in, and one can easily walk through life missing the incredible landscape and architecture. 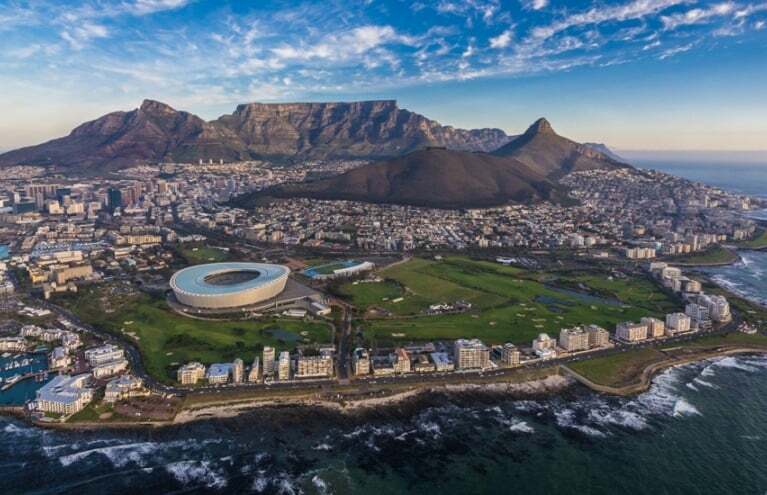 A helicopter sightseeing flight of South Africa will tour the famous cities including Cape Town and Hoedspruit, providing guests with the best seats in the house. 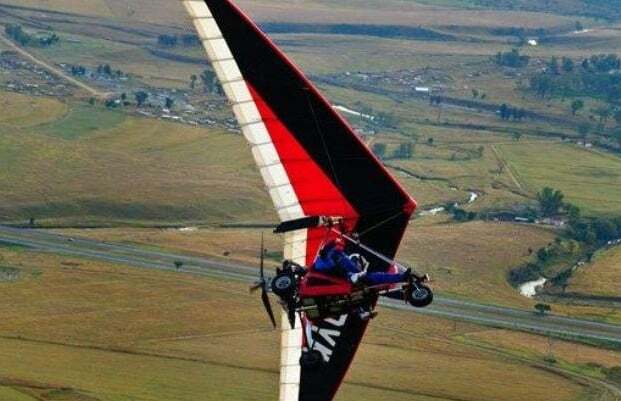 If you want to feel closer to nature, try a breath-taking hot air balloon ride over the valley, or something innovative and exciting like a microlight flight. 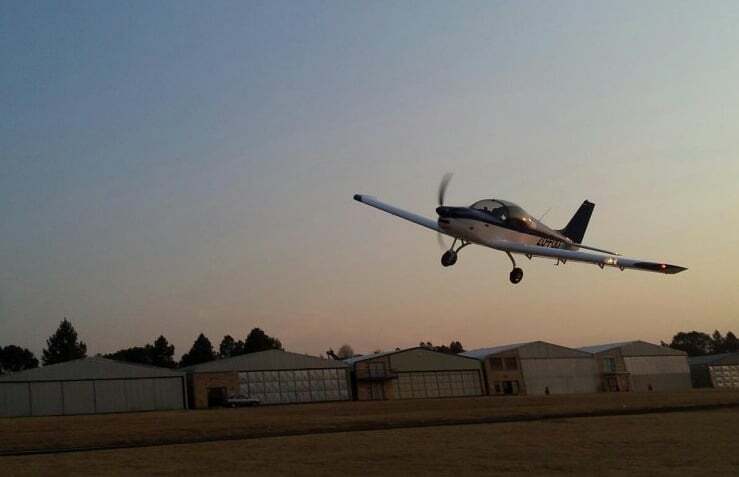 However you want to experience the skies of South Africa, you’re guaranteed to find the perfect activity. Our flying experiences are ideal for anniversaries, birthdays, wedding presents and celebrations, or as a totally unique gift idea for those who love adventure.